Recap: Following a weekend of speculation that claimed an agreement had been reached, Microsoft confirmed its acquisition of GitHub in an all-stock deal worth $7.5 billion on Monday. Not all of the code repository’s users are happy about the news, but it’s likely to have pleased its three founders, who are now reportedly billionaires that own more Microsoft shares than its CEO and president. 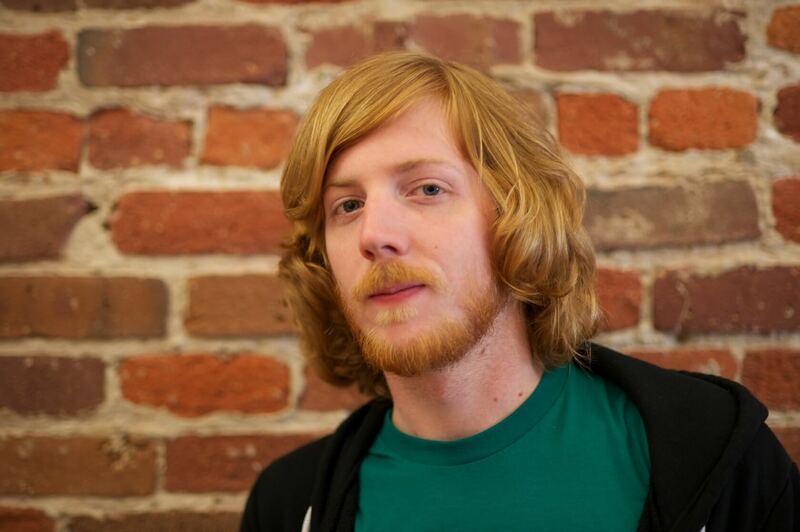 Bloomberg reports that about half of the estimated 73.8 million Microsoft shares will be handed to GitHub founders Tom Preston-Werner, Chris Wanstrath (pictured) and PJ Hyett. If all three control equal stakes in GitHub, they each look set to receive around 12.3 million shares in the Redmond company. If those figures are accurate, it would mean each of the trio’s 0.16 percent holdings would give them ten times more shares than CEO Satya Nadella and around 14 times more shares than president Brad Smith. Bloomberg writes that Bill Gates would be the only insider to own more. The former Microsoft boss and one of the richest people in the world has a 1.34 percent holding in the firm. Forbes believes the three founders will receive varying amounts of Microsoft stock, but it’s still enough to put them all in, or at least very close to, the billionaire’s club. As GitHub’s largest shareholder, CEO Wanstrath will receive as much as $1.5 billion in stock, while Preston-Werner and Hyett will walk away with around $1.25 billion and close to $1 billion, respectively. Part of the deal will see a Microsoft vice president, Nat Friedman, take over as CEO of GitHub. Current chief executive Wanstrath will become a technical fellow at Microsoft.